Let’s talk magazines. 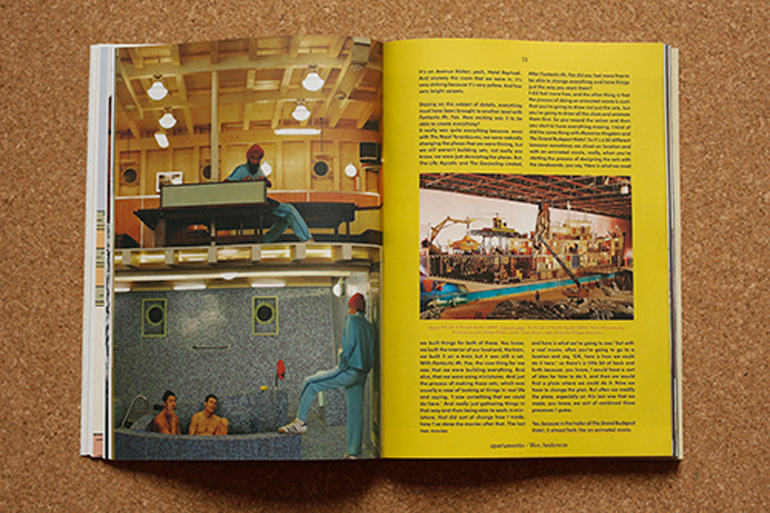 Freshly launched, a new publication is the thing on everyone’s lips, hot off the press as a physical embodiment of the print industry’s buoyancy, and a clean platform for critique, debate and speculation. Yet a few issues in, after the newness wears off, the chatter tends to quieten down, with only the most dedicated of blogs continuing the conversation. This is a shame, because arguably even more interesting than a magazine’s inception is its evolution – its maturation. 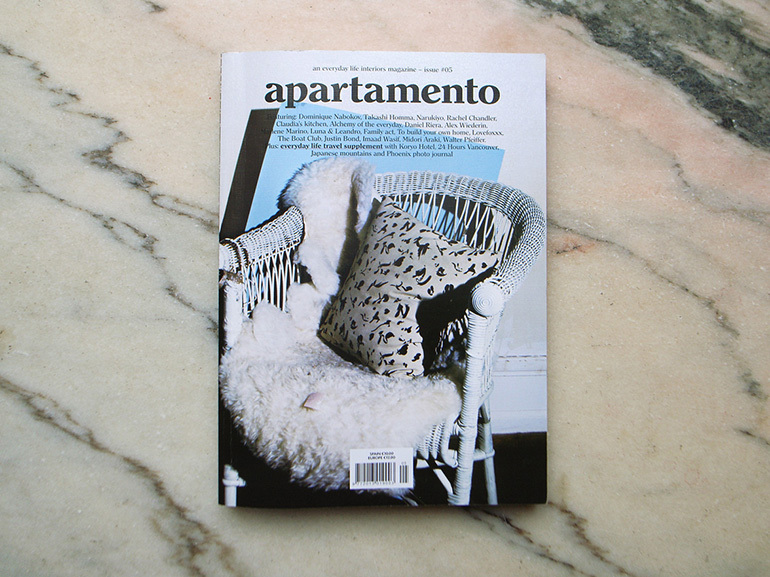 One particular title that has evolved in the most clever of ways is the Spanish/Italian biannual, Apartamento, which was launched at Milan Design Week in 2008 with a self-funded print run of 5,000 copies. 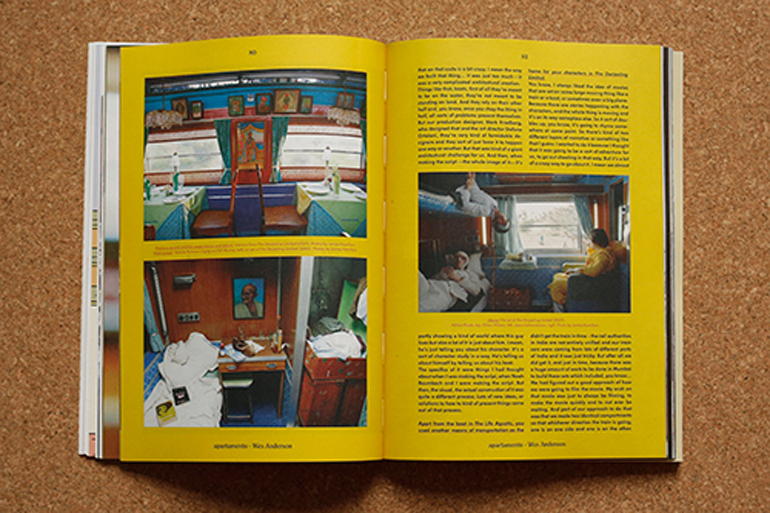 The brainchild of photographer Nacho Alegre and designers Omar Sosa and Albert Foch, this ‘everyday interiors magazine’ was inspired by Alegre’s experiences couch-surfing at friends’ places as he made his way across Europe taking photos. The concept? Simply to humanise interiors by connecting with people who create and the spaces they live in. A simple idea, but one that stood – and still stands – in stark contrast to traditional interiors magazines showcasing stark, minimal spaces that are more ‘showroom’ than ‘living room’. 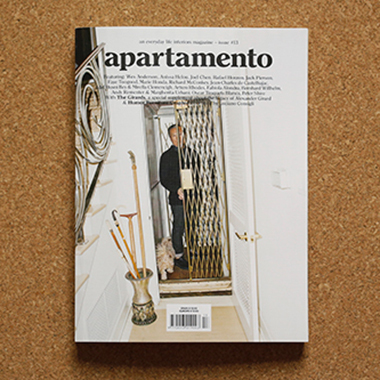 Apartamento’s deliberate dedication to the ‘lived-in’ has gained it a cult following that continues to grow with every issue. 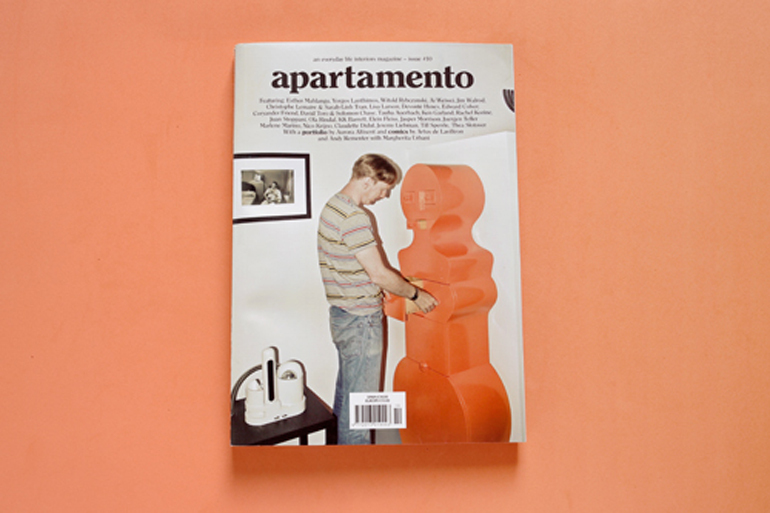 To capture its raison d’être, it's hard to put it better than the magazine's founders themselves, who write on their website, “a real living space is made from living, not decorating.” To this end, each issue of the magazine opens doors to the apartments, studios and gardens of makers and creators across the globe. Some of those creators – Martino Gamper (issue 1), Enzo Mari (issue 4), and Jürgen Teller (issue 10) (just to name a just few) are big names, others are ‘random’, friends of contributors. Rooms are often rented, small, cluttered. Coffee cups stacked in the sink, laundry sometimes remains strewn on the floor. Inhabitants are captured in their socks, lounging or laughing. Interior styling has most likely not occurred. 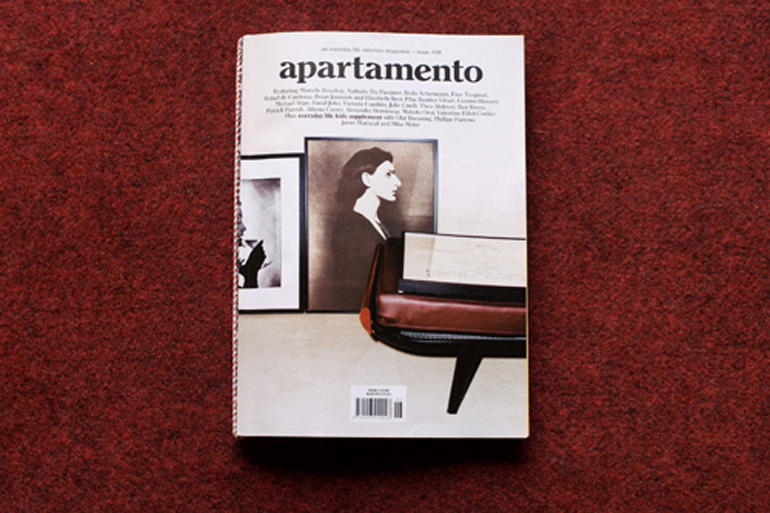 It’s this realness – its humanity – that makes the spaces Apartamento features so attractive, their inhabitants so alluring. 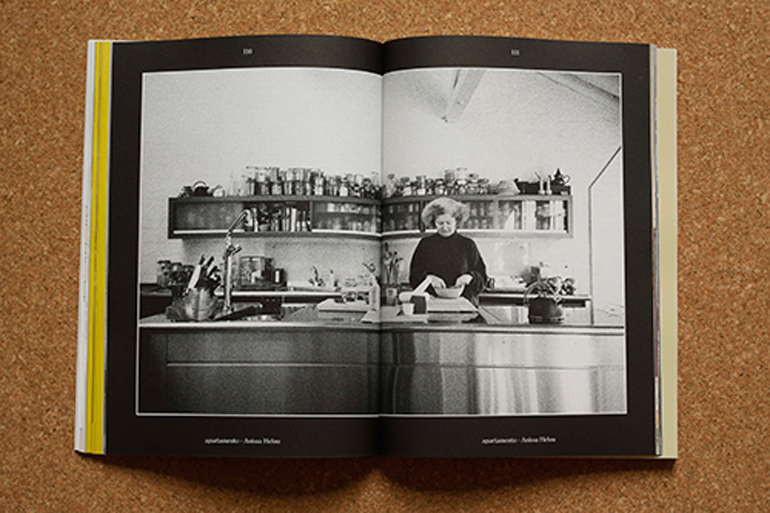 “We want to show how people arrange their homes and the solutions they find to the same problems you have”, say the editors, and after a cover-to-cover of any given copy, that’s precisely what you feel you’ve been shown, along with an eclectically delightful melange of artwork, comic strips and supplements. 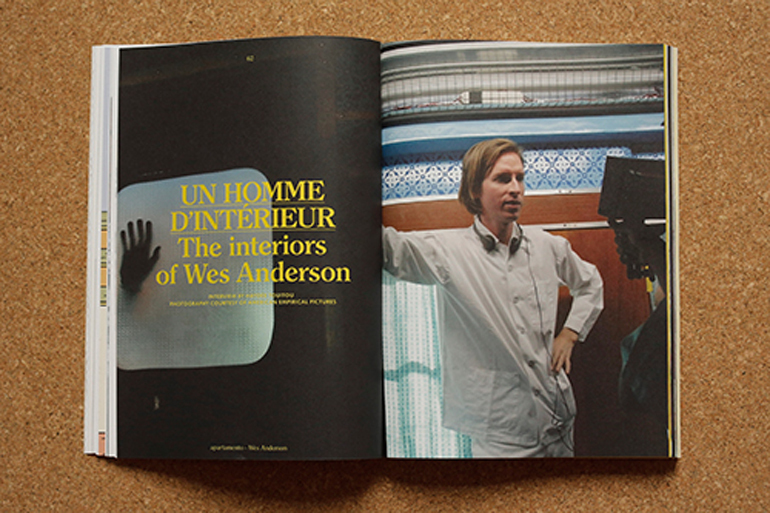 For example, the latest issue, #13, features the special treat of 28 pages dedicated to ‘The Interiors of Wes Andeson’. 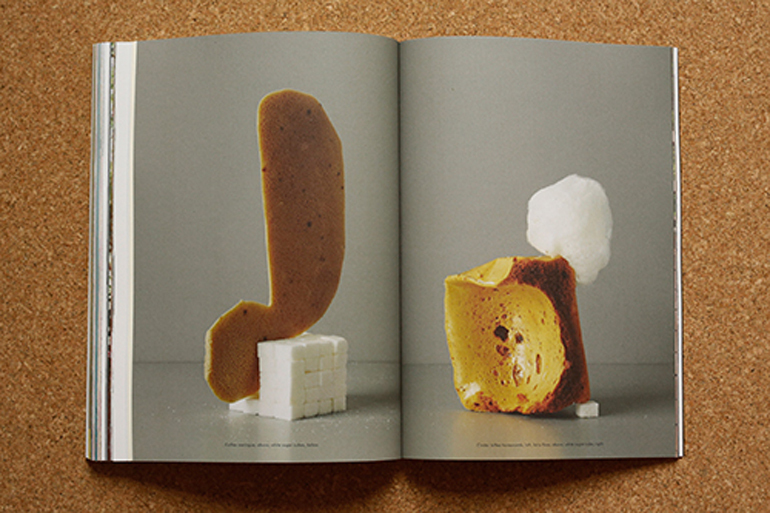 Elsewhere in the volume, Designer Faye Toogood, Marie Honda from COS and Universal Design Studio’s Richard McConkey from talk shopping rituals, and sugar is photographed in its various forms in a still life photo series. 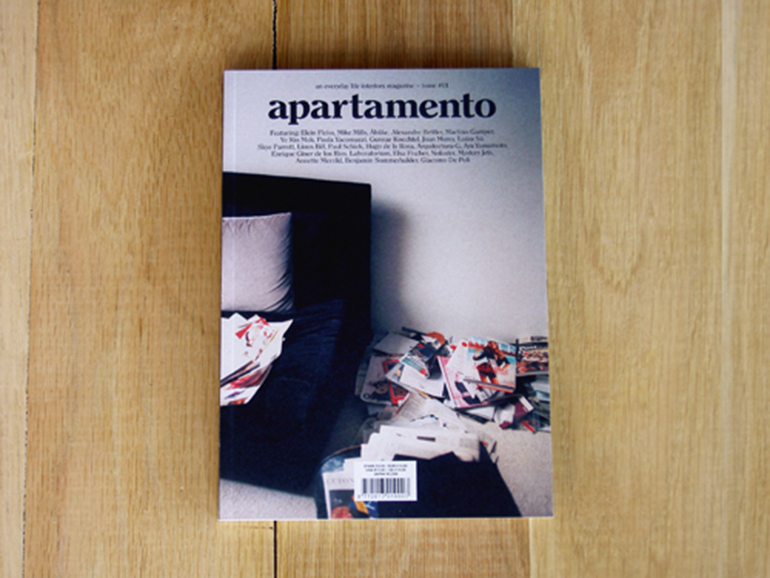 Throughout the years, Apartamento has been named “the burgeoning indie design movement’s official international look book” (The New York Times, 2010) and the “world’s hippest interiors magazine” (The Guardian, 2012). Yet this little publication hasn’t let hype get to its head. Instead, it continues to stay true to its original philosophy, serving up its readers ever more beautiful examples of the truth that it’s right in the midst of our everyday disorder that creativity thrives. The truth that our beautiful, worn-in, thrown-together homes are reflections of our souls, the spaces in which we grow ever more into our imperfect best selves. And that’s something worth continuing the conversation for. Post by Anna Ker, London.